Product #16237 | SKU CBL-PWR-DTAP-HIRO-36 | 0.0 (no ratings yet) Thanks for your rating! Use this cable to attach your AC7 OLED, and DP7-Pro series monitors to a professional battery system. 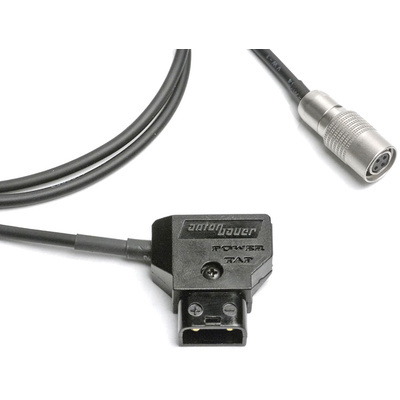 Connect your monitor to your D-Tap/ P-Tap capable battery using your monitors locking 4pin Hirose connector. So once you are hooked up, no more worrying about losing your power connection.